Certain boats do better in certain environments. In this environment, we've chosen boats that aren't just safe, stylish and comfortable - but versatile. These boats are a perfect match to get the most out of the environment we've got! Upgrade to First Class! 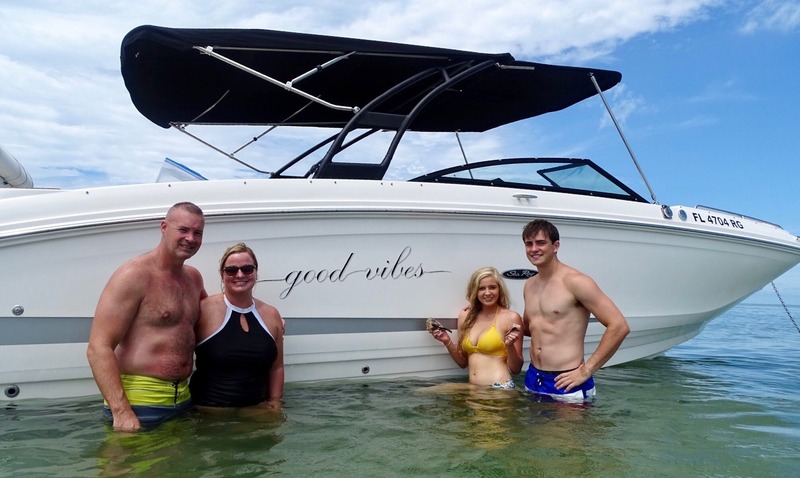 Our 'Good Vibes' Sea Ray has a length of 31' and a wide beam (width) of 9.5', making for a lot of interior space. Her dual outboard engines create an incredibly smooth ride, optimum handling, and a feeling of safety and security while on board. Good Times - Good Vibes! Our 'One Love' Sea Ray has a length of 26' and a beam (width) of 8.5', making for a very comfortable interior space. 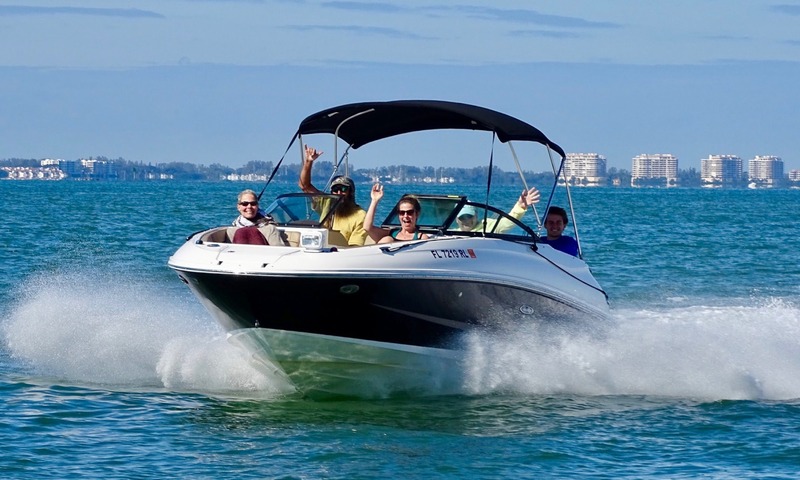 She is powered with a quiet and dependable Mercury 250HP Verado Engine, is a very smooth ride and when it's time to move, there are no problems! One Life - One Love! More than 6 Guests? Charter Both Boats! Per the United States Coast Guard, a hired charter cannot consist of more than 6 total charter guests per boat. If you have more than 6 in your party, no worries on Kokomo. 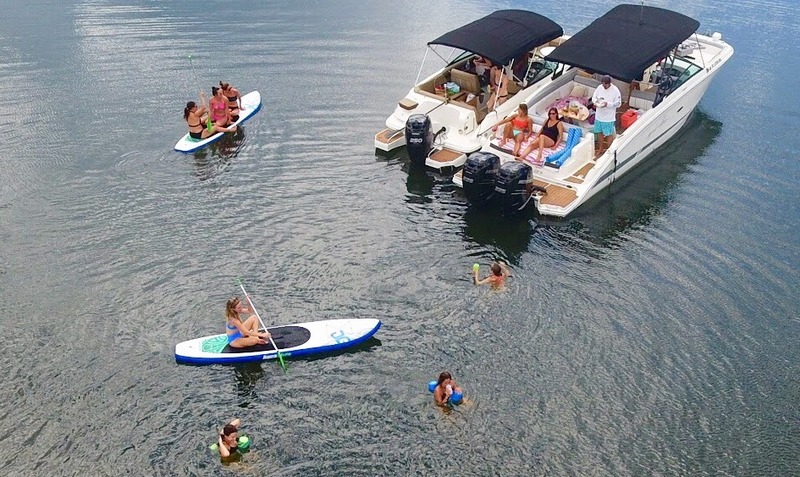 Charter both boats - and we'll give you everything we got for Double the Fun!